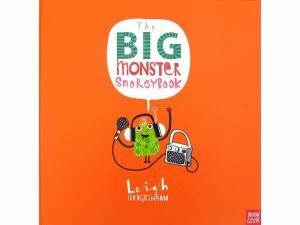 Bring your little ones along for some MONSTROUS fun with lively children’s writer / illustrator Leigh Hodgkinson, author of lots of great children’s picture books including her latest, ‘The Big Monster Snorey Book’. 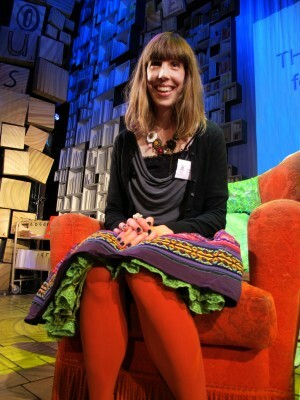 Leigh will read stories, do LOTS of doodling, and help children make their very own sleepy/wakey moving monster! Suitable for ages 3 – 8. Tickets £2 redeemable against a book. Free Refreshments.